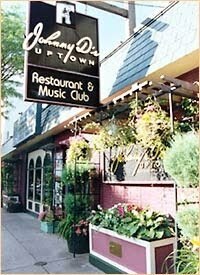 In the past, I have posted about so many premier world music acts appearing at Johnny D’s Uptown Restaurant & Music Club, that I thought it about time I gave the venue, itself, a little more focus. The DeLellis family has been attracting premier world music entertainment to their ever popular award-winning establishment in Somerville for over 40 years! 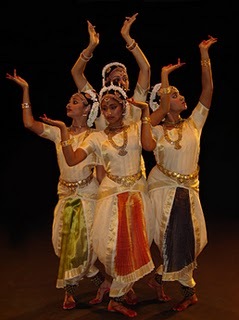 They have earned themselves a well established reputation for booking a steady stream of local, national, and international stars to perform on their stage, fortunately a large portion of them from the world music arena. For the month of July alone, I counted no less than 7 world music performances on the roster including, Novalima (See previous post), Meklit Hadero, Rakiya, the Duppy Conquerors, Etran Finatawa, and Shabate. Check out their online music calendar to see who else of interest will be appearing. You can even see who’s “graced their stage” in the past, to get an even better idea of just how much fabulous world music entertainment can actually be witnessed here on a regular basis. And, you can enjoy it all in the more intimate atmosphere of a relatively small performance venue, a rare plus with respect to well-known national and international acts. Johnny D’s well established reputation has not only earned them notoriety locally, but on a national scale as well! Poke around their website for a bit and you’ll see just why this is such a popular place. Take a visual tour of the facilities or visit the photo sharing gallery, check out their highly informative music calendar complete with background details on upcoming performers, or read the rave press reviews and positive commentary supplied by everyday costumers like you and me. Conveniently located across from the Davis Square T stop, they offer menus that cater to any sized appetite, whether you’re in the mood for a light snack or a huge meal. Make a reservation for dinner and you’re automatically guaranteed a seat for the evening’s show! Tables go fast, so you want to keep this in mind and book as early as possible. Check the music calendar often! In order to keep up on all the great happenings at Johnny D’s, you can sign also up for their newsletter via their website. Trust me, there’s so much exciting world music entertainment happening at this single establishment alone, you’ll soon find yourself visiting this hot little spot in Davis Square often. 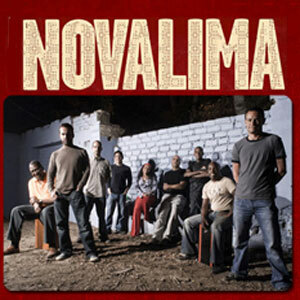 Discover What Transpires When Afro-Peruvian Roots Music Meets Leading Edge World Fusion @ Johhny D’s with Superstars Novalima: July 10th, Sunday @ 9:00 p.m.
Novalima is currently one of the world’s hottest world fusion ensembles and they are coming to Boston next month!!! 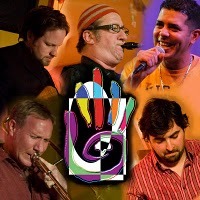 Their unique brand of world fusion consists of an artful and innovative blending of a number of genres including traditional Afro-Peruvian folk (a fusion of sorts in of itself), Afro-beat, dub, hip-hop, electronica, reggae, Latin, and funk. They will be performing at Johnny D’s so space will be somewhat limited. That being said, buy your tickets early for this one! Herein lies a great yet rare opportunity to experience internationally acclaimed world musicians in a more intimate setting. The band’s albums have earned both platinum and gold rankings in their homeland of Peru and their success has continued to skyrocket on the international world music scene as well. They have during their career so far already enjoyed the number one spot on the US College Music Journal, Latin Alternative, and New World Radio charts. 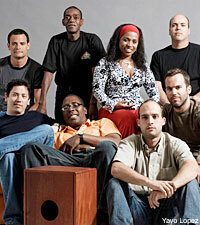 In 2006 they received the IMAC’s (Independent Music Awards) top honors for best world fusion album and their latest release Coba, Coba (2009) earned them a Latin Grammy nomination. 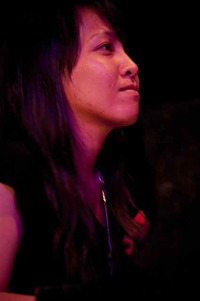 It’s hard to imagine, but Novalima got its start through the collaborative efforts of four Peruvian musicians/Djs who were actually living in four diverse areas of the globe at the time, namely Lima, London, Barcelona, and Hong-Kong! Friends from the time they were youths, Ramon Perez Prieto, Grimaldo Del Solar, Rafael Morales, and Carlos Li Carillo, managed to successfully communicate their artistic ideas to each other at a distance, resulting in the formation of a world fusion ensemble that eventually brought them international acclaim. 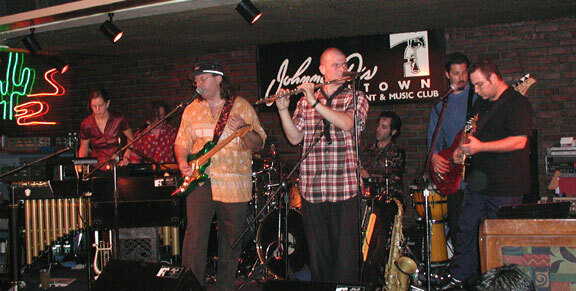 They attribute much of their popularity to the successful incorporation of both their experiences as musicians as well as Djs (a definite added plus) into their overall musical style and the addition of guest artists from all over the world as a part of their act, some of whom have ultimately become permanent band members. With the addition of band mates Jaun Medrano-Cotito, Mangue Vasquez, Milagros Guerrero, Marcos Mosquerra, and Constantino Alvarez, the group has more than doubled in size. 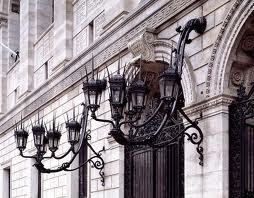 Instrumentation includes both Western and ethnic attributes. 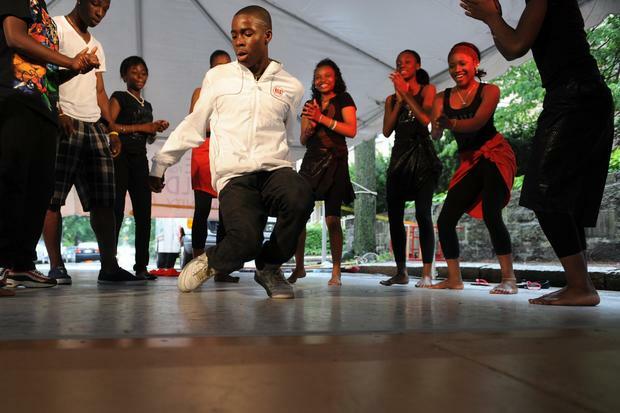 Unfortunately, as a result of the suffering of decades of social injustices, such as enslavement, persecution, and discrimination, the Afro-Peruvian people are witnessing a steady demise of their most precious native ways of life. In recognition of this, Novalima remains steadfast in their cultural mission to sustain the ethnic livelihood of the this community, not only within Peru, but on a global scale as well. 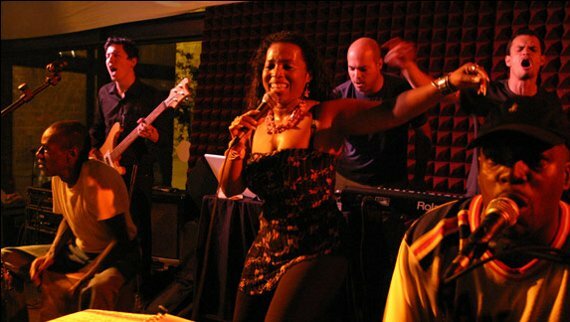 In fact, they have been so successful at this, that they have taken Peruvian audiences by storm with leading-edge music that appeals to a broad spectrum of listeners, young and old, fans of both traditional folk and contemporary popular music, as well as Afro-Peruvians and non-Afro-Peruvians alike! As the best of musical ambassadors of goodwill, they have managed to close much of the long-exisiting cultural gap between the Afro-Peruvian community and the rest of their fellow Peruvian citizens, as so few others have been able to do, with music that speaks with profound emotion to the hardships suffered by a country’s minority, through a genuine yet popular guise of world-wide crowd appeal. In the mood for innovative world fusion? Then come on out to Johnny D’s and see what this intriguing Afro-Peruvian cultural revelation ia all about! When: July 10th, Sunday @ 9:00 p.m. 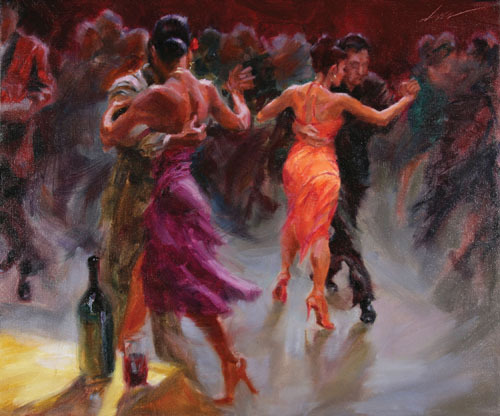 Ever wonder what an evening out at an Argentine tango cafe would be like? Well, come discover the answer at the first ever Tango Cafe: a Night in Buenos Aires. For one special night the Beehive will be transformed into a real live tango cafe, complete with professional dance performances throughout the evening to the sounds of The Beehive Tango Orchestra. 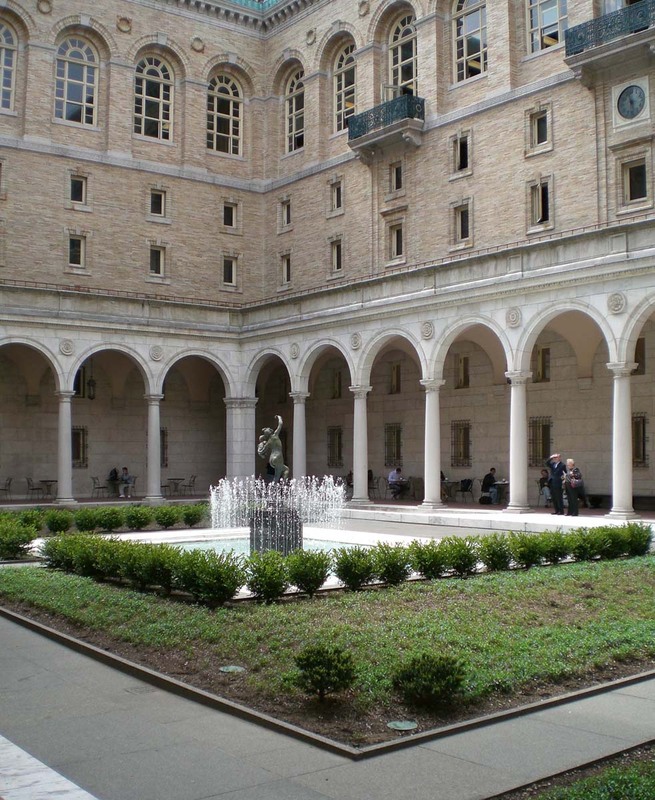 These talented musicians and dancers from Boston’s Longy School of Music will make you feel as if you have actually traveled to Argentina for the evening! What fun indeed. In addition to all of this fine ethnic music and dance, guests will also have an opportunity to sample some Argentinean inspired cuisine as well. Native offerings include empanadas (bread or pastry dough containing meat, vegetables, or fruit fillings) and gaucho steak accompanied by Chimichurri sauce (a mixture of parsley, garlic, vegetable or olive oil, white or red vinegar, and red pepper flakes). The Beehive will be serving their regular menu throughout the evening as well. Drink specials, or “libations” as they are called in Argentina, will be offered all evening long, many of which will serve to highlight the Milagro tequilas, one of the regions finest labels. Reservations are highly recommended for this event, so I think it is indeed safe to say that this should prove to be a popular choice for a highly entertaining evening out on the town in “Buenos Aires, Massachusetts”.